Google says it will not extend a contract into next year to help the U.S. military analyze drone videos following complaints from company employees. U.S. media reports said Google’s parent company, Alphabet Inc., told Google employees about the decision Friday. The development was first reported by tech publication Gizmodo. Google employees say the tech giant will continue to work on the Maven Project until the contract ends next March. The military project uses artificial intelligence to increase defense capabilities, including using artificial intelligence (AI) to analyze aerial drone imagery. Reuters reports that several hundred Google employees had planned to hold a public rally in San Francisco in July to protest the military contract. 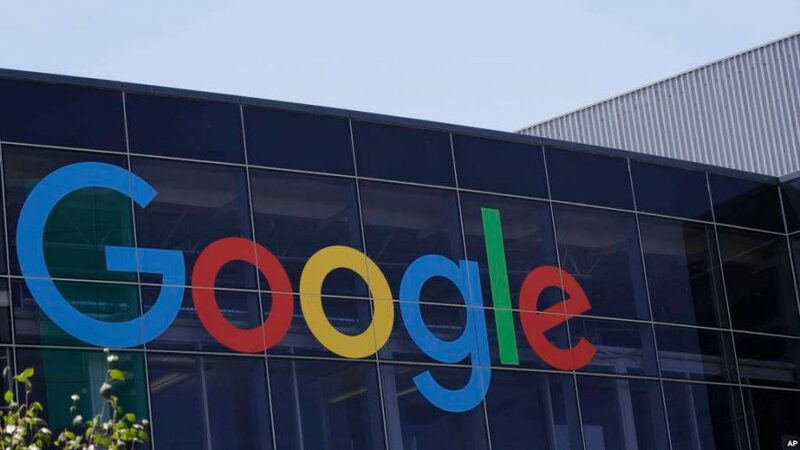 Google had earlier defended the company’s involvement in the project saying it was limited to helping the military with nonoffensive tasks and said the project would help save lives. Google says it will soon release new company guidelines related to the ethical uses of AI.